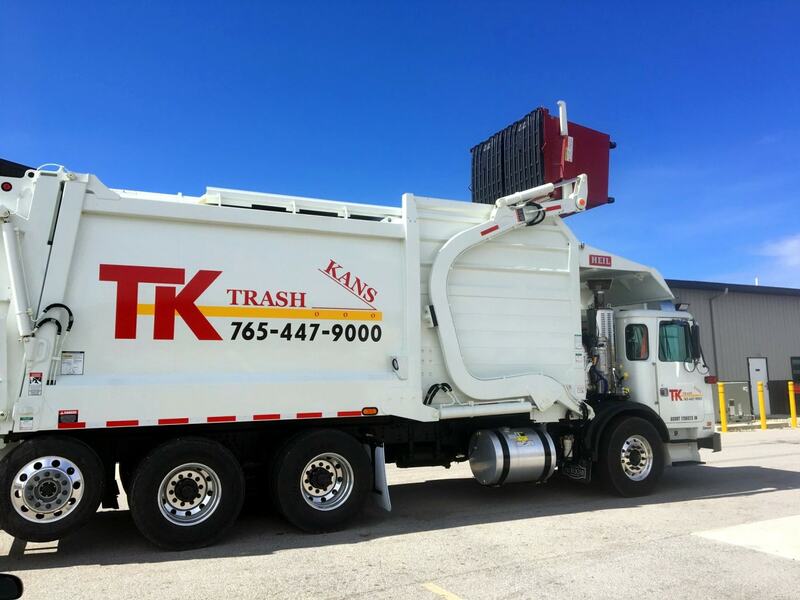 Trash Kans, LLC is locally owned and operated. 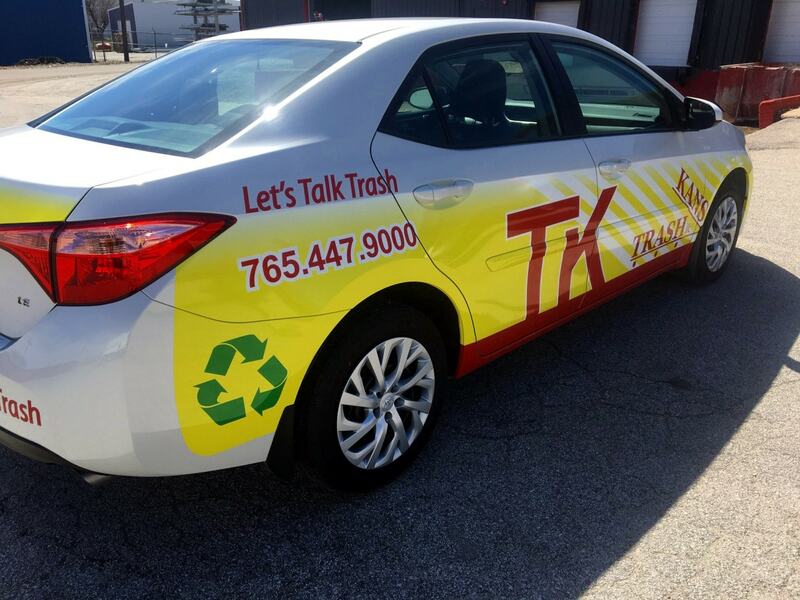 We deliver fast, friendly service for Tippecanoe County and surrounding areas. We take pride in giving our clients the support they need during each and every one of their projects; whether its for a commercial or residential project, remodeling or renovations project, or even just a general construction project. No job is too big or too small for Trash Kans. We have competitive pricing and fast service. 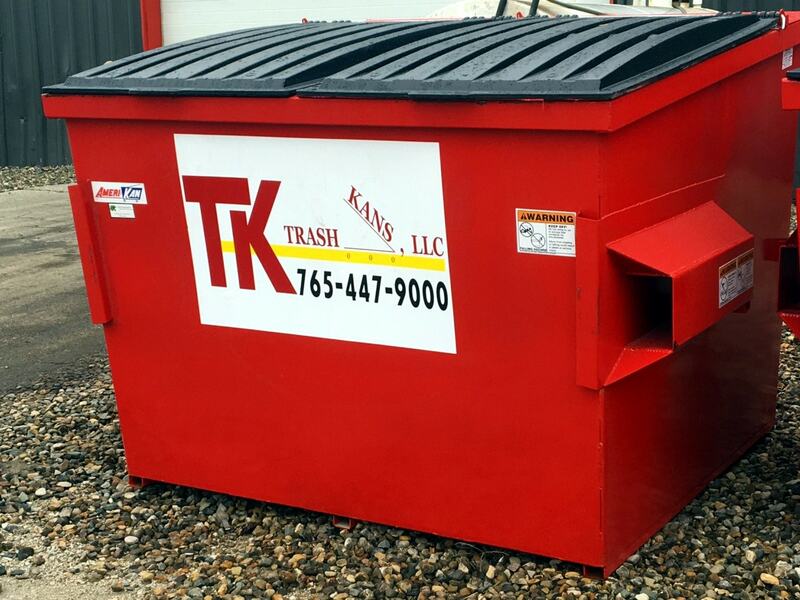 Trash Kans offers home trash-outs, job-site cleaup, one-time pickups, recycling and trash cleanup! We offer containers for residential and commercial use for projects large and small. Check out our selections of front-load and roll-off containers! Click on a county for details on the services available in that area. Offering Roll-off Containers, Clean Up and Special Event Services, Compactor and Baler leasing and sales. Offering Front-load and Roll-off Containers, Clean Up and Special Event Services, Compactor and Baler leasing and sales.